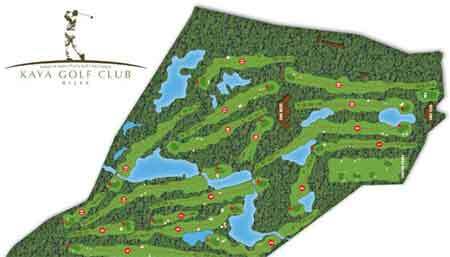 650 acres of pine forests in Belek, Antalya is located in the area, the indispensable address of golf enthusiasts Kaya Eagles Golf Club, 18 holes golf course, with spectacular nature of the mediterranean offers guests enjoy a unique golf. 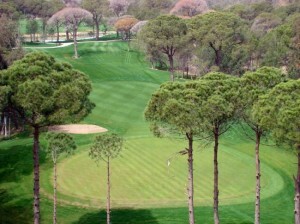 Covered with pine trees in Belek, a world of lush private golf lovers. At the intersection of green and blue, this dazzling facility, providing a professional 18 hole golf course with golf enjoyment, domestic and foreign guests’ enjoyment they find in the world’s best golf clubs giving our southern coast.